Oil for $300. Is It Possible? If major oil companies keep postponing the necessary investments, the next “huge supply shock” may bring the oil price up to $300 per barrel. It’s not a fringe theory. It’s the forecast of a legendary hedge fund manager. Pierre Andurand, one of the oil sector’s most high-profile speculators, posted a series of inflammatory tweets about the oil market prospects only to delete them several hours later. However, the Internet forgets nothing and soon the screenshots of his tweets started circulating on the social media and in the blogosphere, causing quite a stir among the oil market experts and journalists. Andurand, who is a bona fide Wall Street legend, believes that the current price of oil, the wrong forecasts about “peak oil consumption” and the wrong strategies of the energy companies are all indicative of a massive future supply shock that is likely to cause a never seen before the spike in oil prices. His target price for such a scenario is $300 for a barrel of crude.If such a scenario does play out, literally no one will be happy, and that includes the oil-producing countries. Certainly, a big supply shock and skyrocketing prices will be good for the state budgets of Saudi Arabia, Iran, Russia or Venezuela, but when the prices are too high, they become a drag on the world economy and may even cause a full-blown recession. When the oil price is too high, investments in non-extractive sectors of the oil-producing countries become unattractive, and when the price eventually drops, the oil-producing countries are left with underdiversified and inefficient economies. Pierre Andurand is not the first to warn that continuous underinvestment in new capital-intensive projects is dangerous in the long run. Andurand is a speculator, who made his name and fortune betting on oil prices so, his position is obviously subjective, but there are other experts who share his concerns. Here’s Deloitte’s take on the issue from 2016: “A lower-for-longer oil price environment has taken a toll on the capital spending of exploration and production (E&P) companies. Actual and announced capex cuts have gone below the minimum required levels to offset depletion, let alone meet any expected growth”. If offsetting depletion is impossible, then a supply shock and a price spike are almost unavoidable. Even now, in 2018, the CEO of French energy giant Total Patrick Pouyanné believes that underinvestment is still a problem and he’s expecting very high prices in the next several years. “Even if the U.S. shale oil is dynamic, we do not invest enough in this industry,” he said on the Columbia Energy Exchange podcast, adding that “Post-2020, the price will go high, because we will have a lack of capacity, and even with the shale oil dynamic, the global production of oil will be not enough. We are under-investing”.Strangely enough, Trump’s decision to pull the US out of the Iran deal may help avert an oil supply shock. It surely is an unintended consequence, but it may have a huge influence on the future of the global oil market. The US sanctions against Iran and Iran oil companies will be fully reinstated in 180 days. It is a safe bet to assume that Trump’s administration ultimate goal is to reduce Iranian oil exports by at least 50% because otherwise, the government of Iran is unlikely to budge on any nuclear issue. 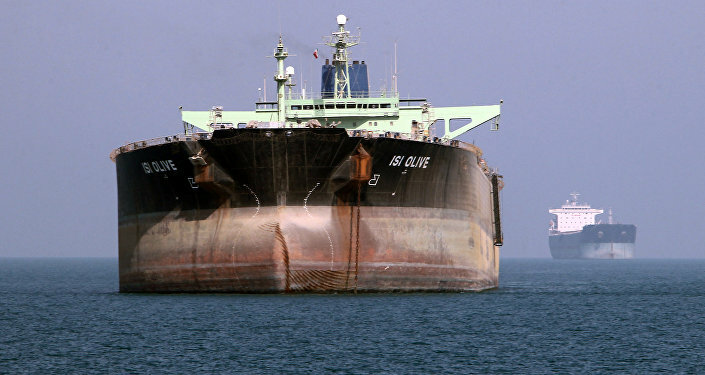 Saudi Arabia and its allies from within OPEC may try to compensate for the lost Iranian crude. US shale companies will surely try to do the same. 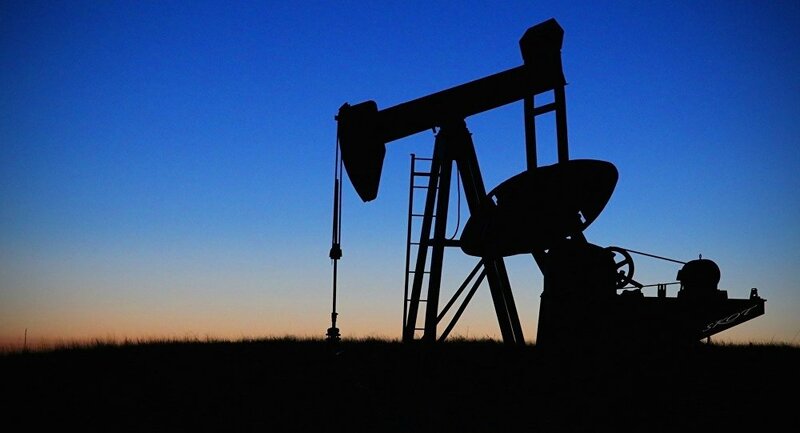 However, according to Bloomberg calculations, the estimates of the available spare production capacity vary widely from 1.96 million barrels a day to 3.41 million, so it is unknown whether the “Iranian barrels” can be replaced in order to keep a lid on prices, at least for the short term. If the price of oil goes up due to Iran sanctions and stays around $100 for a long period of time, this may be enough to spur the long-term investment projects required to avoid a disastrous supply shock in the future. According to Andurand, a higher price now is needed to avoid a $300 oil in the future. In his tweets, he stressed that “we need $100+ oil to encourage enough investments outside the US”.However, even if the “magic price” of $100 is reached within several months, it is quite likely that major oil companies will be reluctant to invest in capital-intensive projects out of fear that the price may drop at anytime, and if fear trumps greed, then the next decade will be the decade of $300 oil. 'Let's cancel Bret Easton Ellis': is millennial 'cancel culture' really a thing? The GuardianThe author annoyed young people this week by criticising the practice of withdrawing admiration for offending celebrities.